Who's gonna be the pirate king? 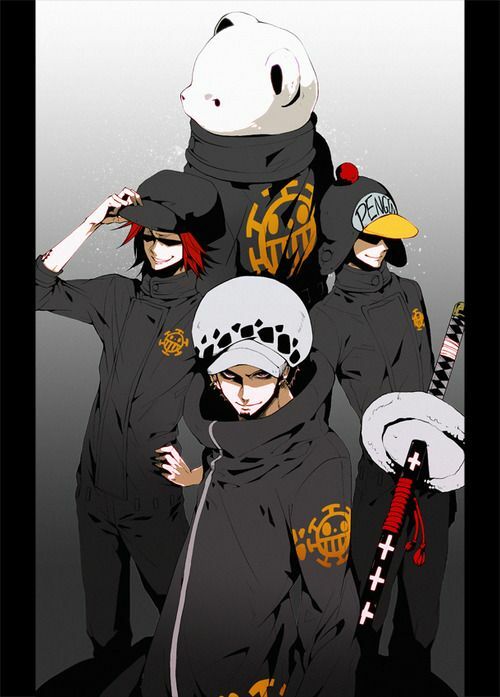 Trafalgar Law Crew – Where are they? Author Antonis ChristonasisPosted on August 20, 2016 October 27, 2017 Categories TheoriesTags bepo one piece, trafalgar law crew, where is law's crew2 Comments on Trafalgar Law Crew – Where are they? 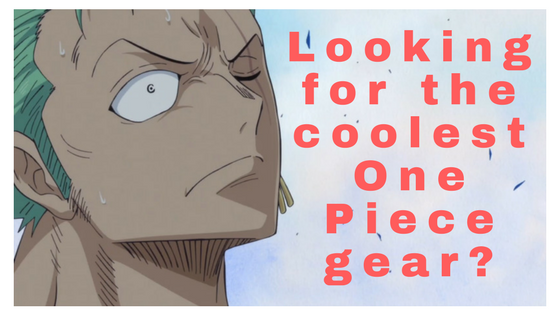 Subscribe to our mailing list for our latest One Piece Theories and more! 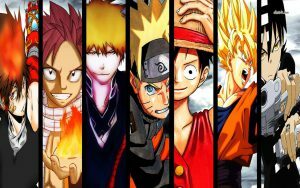 Discover the coolest otaku gear!